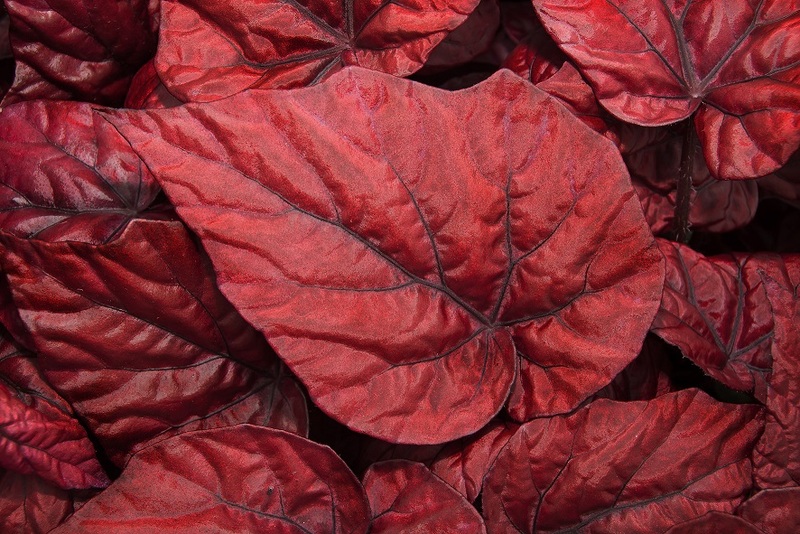 Berghoef Plants is a very modern company that has potted specialized in Begonia Rex. The new company in the Achterweg Kwakel grown with the latest techniques. These new techniques and improved lighting quality is achieved profits of 25%. This appears mainly in uniform quality and compact growth. Our goal: delivering good quality and above all constant, we can achieve this by starting all our material in house made. Our motto: Quality is the base. Copyright © 2019 Berghoef Plants. All Rights Reserved.